Home / Entertainment / Hello December... Hello Our Wonderful Fans! 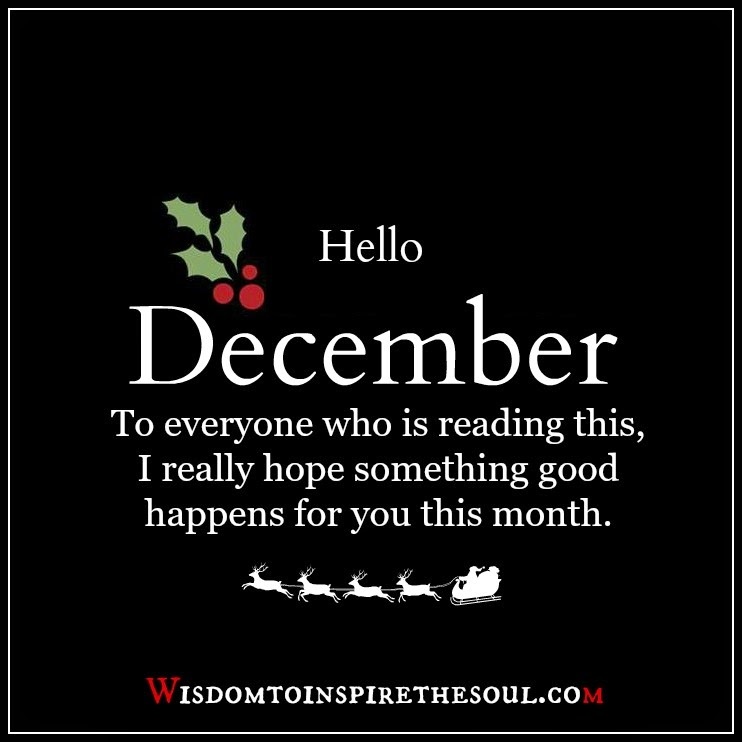 Hello December... Hello Our Wonderful Fans! Oh wow!It's finally the last month in the year 2015. Wasn't it just yesterday we wished each other happy new year?...This is a thanksgiving month because a lot has happened this year both good and bad, Yet we are still here. If you are reading this now, count yourself blessed. May we accomplish all our heart desires in this month. May December be your best month of 2015. Happy new month to all our prestigious fans at SingleLink Magazine!